The days of the month symbolize the psychological work we must undergo to achieve auto-realization, and on this specific day they relate to the psychological death we must achieve from moment to moment, from instant to instant, as a continual work that must extend for the duration of our life but that must manifest gradually, as every circumstance provides the necessary elements to discover and truly comprehend the thousands of defects we carry within. It is only through that self-discovery that we can find those undesirable elements we need to eliminate to transform ourselves into true Human Beings, Human in the most entire significance of the word. On this specific day we get a reminder of the necessity to die at each instant, as only with the death of the multiplicity of our psychological defects (defects as desires, passions, gluttony, envy, pride, etc.) that which is new arises: virtues such as temperance, balance, will, serenity, etc. Regent God: This day represents the duality of life and death, the regeneration of nature. 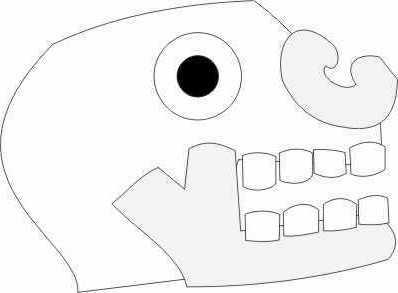 Miquiztli was represented with a skull, a round dead eye, an eyebrow on top of it and a perforation on its temple. Its regent is Metztli (the moon) and its deity is Tecciztecatl (Lord of the Moon). The Location of the Day in the Borgia Codex: On its arrows, on the feathers of the Eagle, as it is with such arrows that we can bring death to our psychological multiplicity.